What is your favorite animal, powerful lion, naughty monkey, or lovely panda? 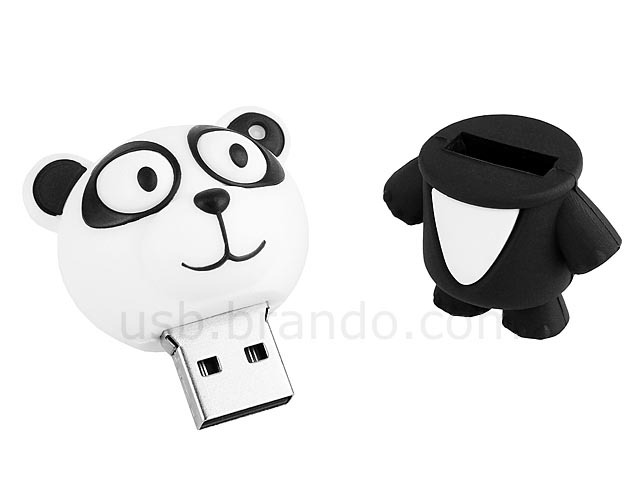 If you like the latter, the following panda USB flash drive may be able to catch your eyes. 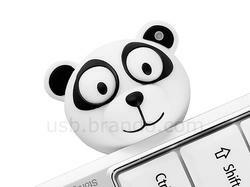 This is a cute USB flash drive that measures 36 x 32 x 50mm and weights 25g. As we can see from the images, the USB drive is shaped as a cute cartoonish panda in a black dress, while the flash memory has been integrated into the removable panda head for your various digital contents. 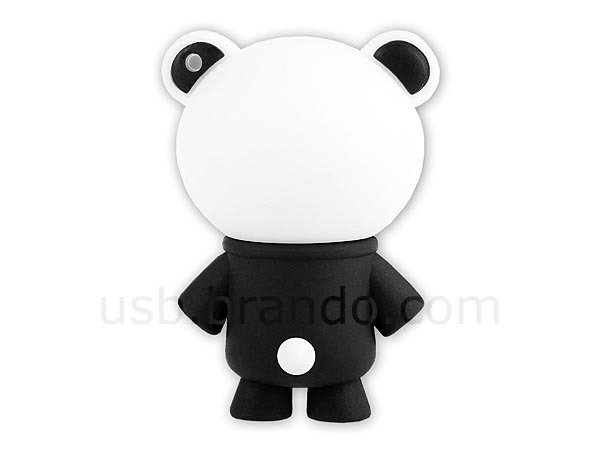 Just plugging the cute head into your computer, you can easily transmit your date between computers, and the cute casing can also protect the USB port and built-in flash memory from shocks and dust. Apart from that, the USB drive supports USB 2.0 and various mainstream operating systems. 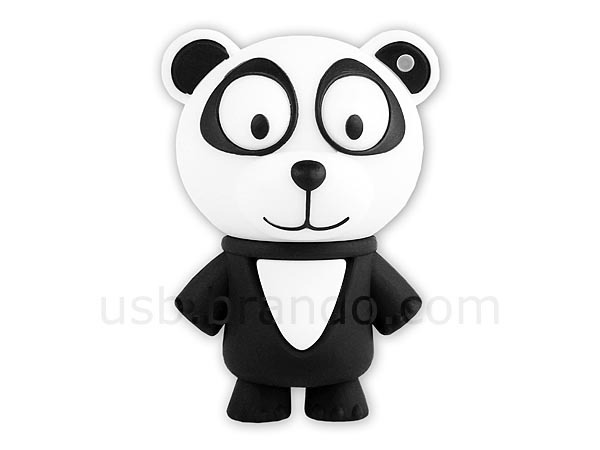 The panda USB flash drive is available in three storage capacities including 2GB, 4GB and 8GB, the prices are respectively $16, $18 and $25 USD. If you’re interested, jump to Brando for more details. Additionally, if you need other options, you might like to check the penguin USB flash drive, the Master Sword USB flash drive and more via “USB flash drive” tag.